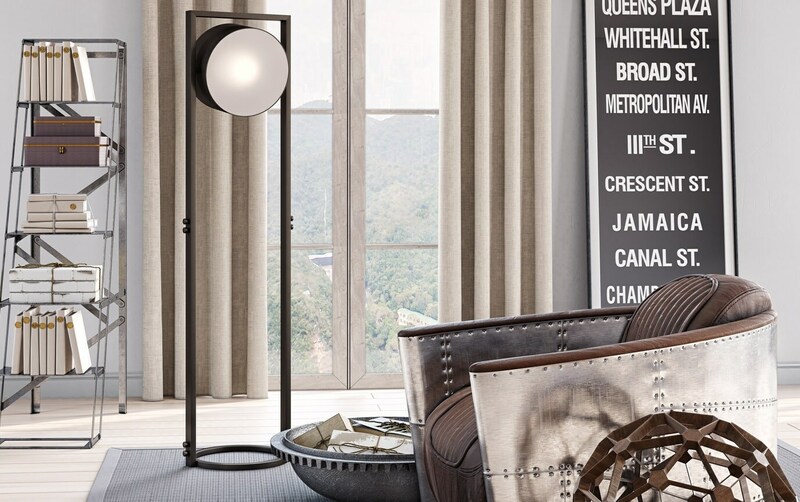 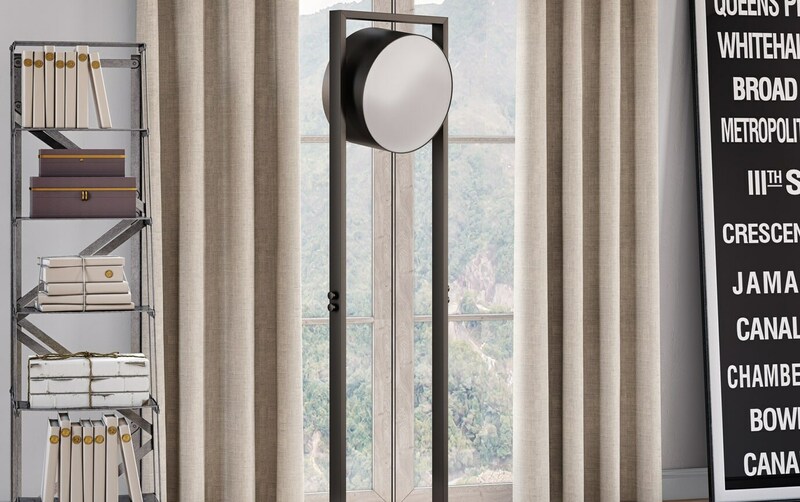 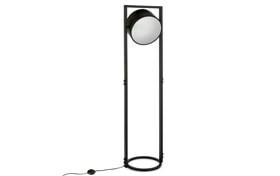 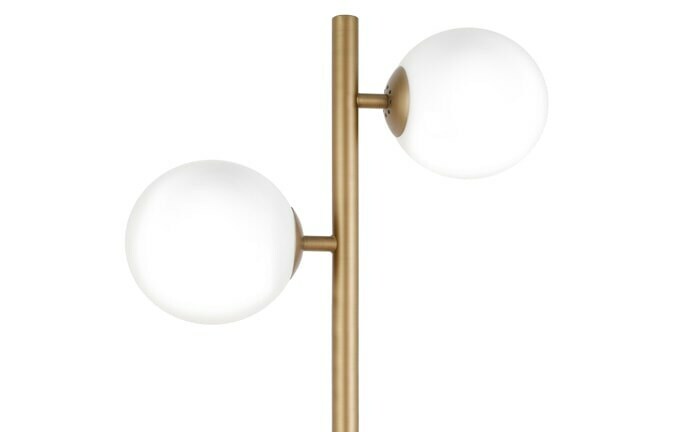 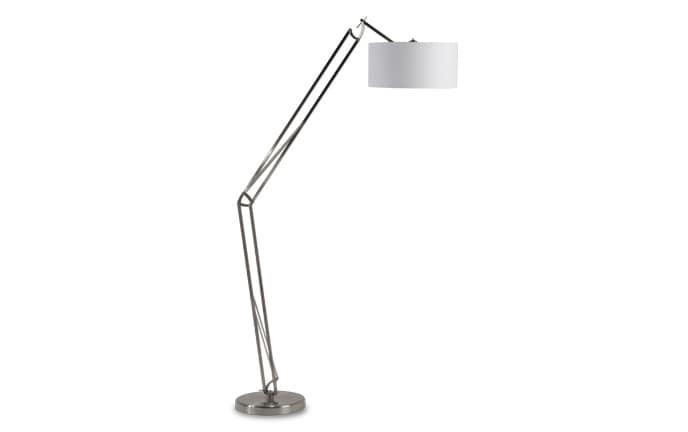 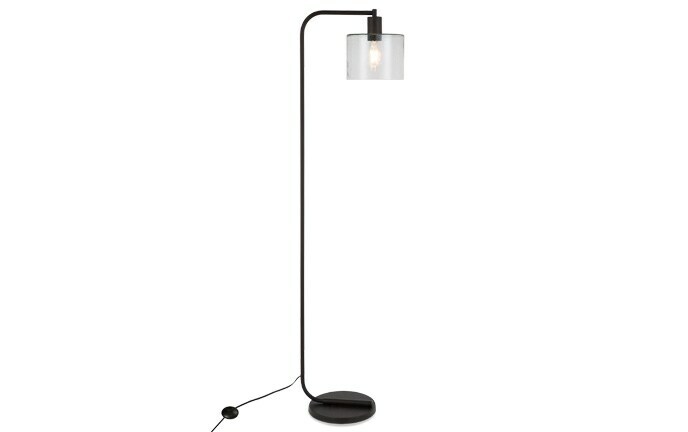 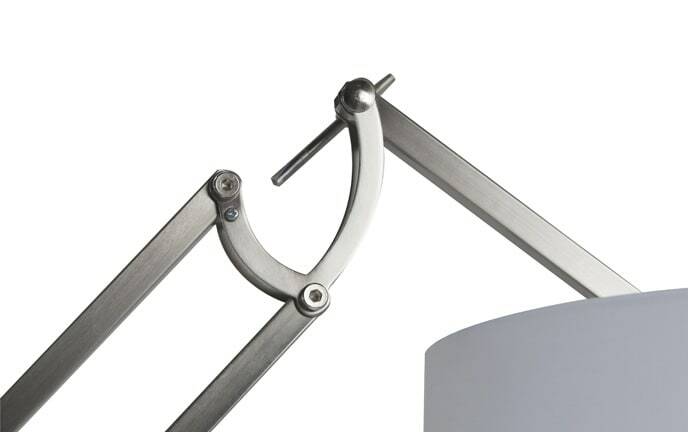 My Henry Floor Lamp is sure to make a stunning architectural statement in any room! 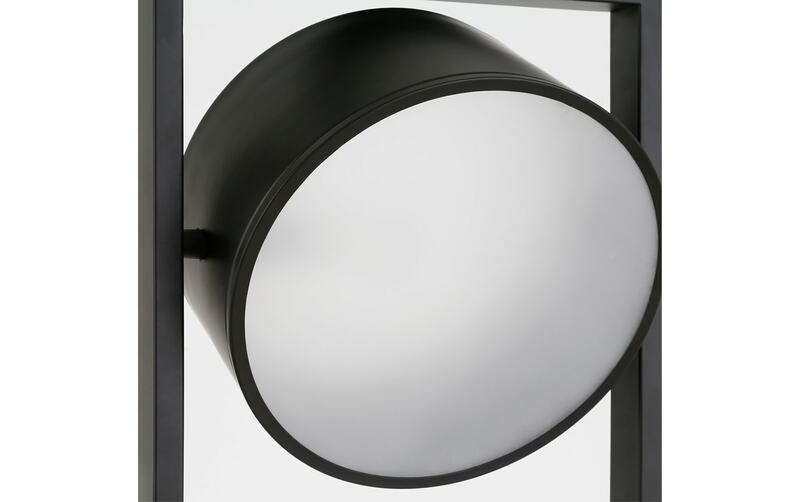 The steel base finished in blackened bronze supports a cylindrical crown that angles to shine light anywhere your heart desires. 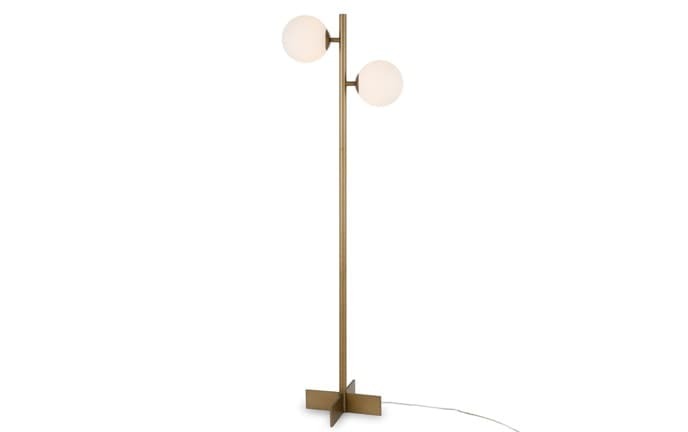 Add spectacle to your space with this bold and unique piece!